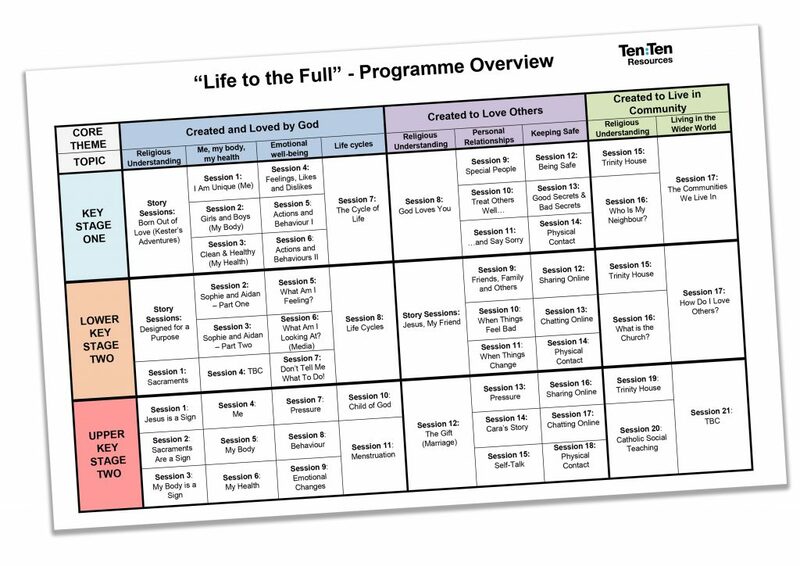 Currently in development, "Life to the Full" will be a Relationship Education programme for Catholic primary schools. A programme delivered over three stages of development: Key Stage One, Lower Key Stage Two, Upper Key Stage Two. A well-structured series of lesson plans and resources building year-on-year in a spiral curriculum. Media-rich resources including films, music, stories and interactive media. Resources to engage parents in the programme. Subscribers to Ten Ten Resources will have access to the programme in the academic year 2018-19 as part of their subscription for no extra charge. 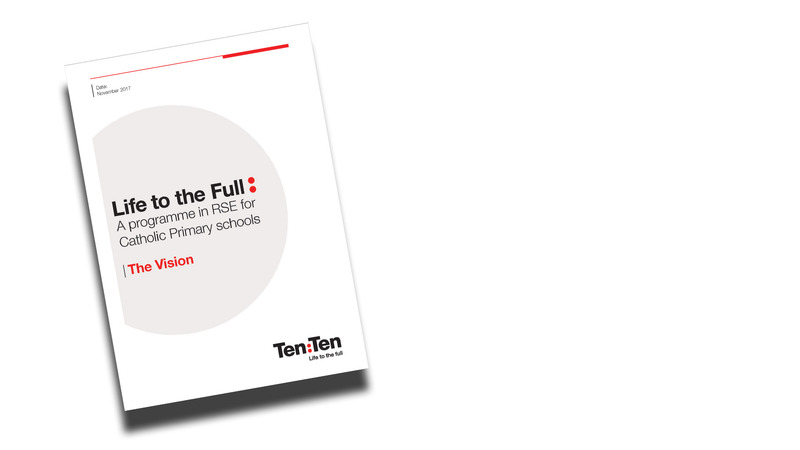 Available to subscribers of Ten Ten Resources during 2018/19 for no extra charge. 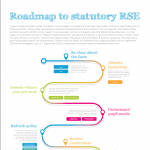 A useful guide from the PSHE Association on preparing for statutory Relationship Education. "Life to the Full" will provide guidance and support for every step of the way.